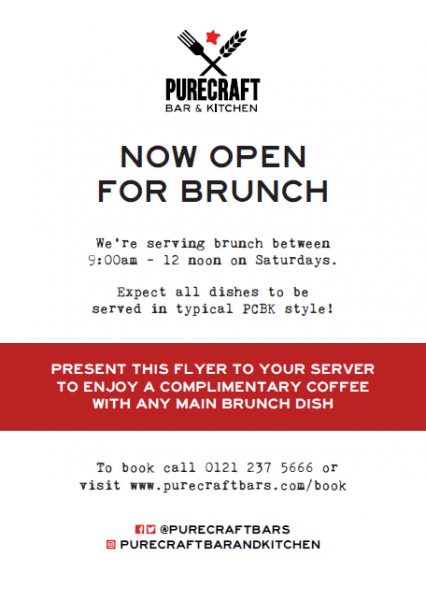 We’ll get the coffee in if you buy the brunch! 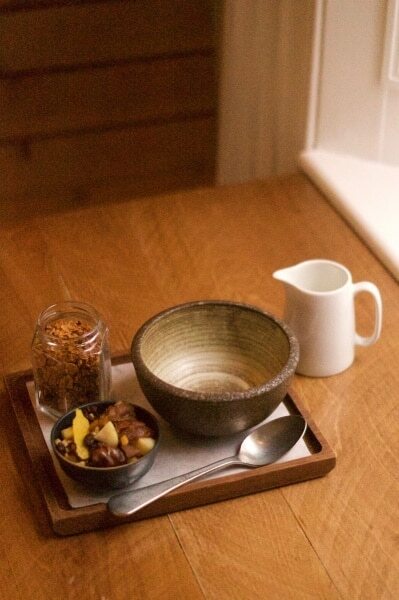 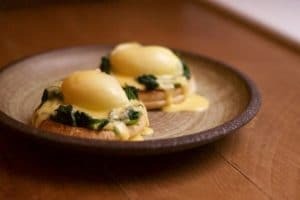 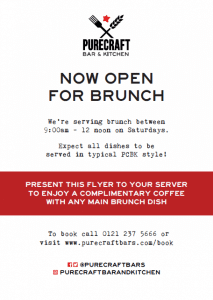 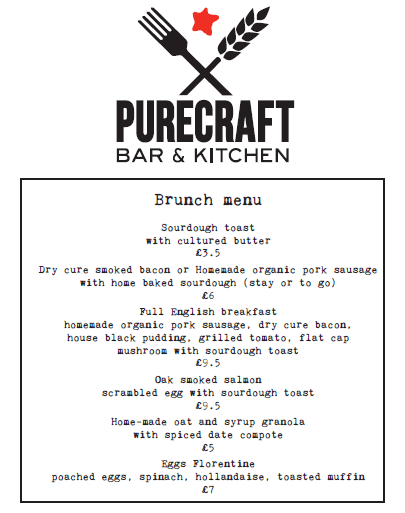 We think our brunch menu is amazing…..So much so we’ll even throw in a coffee when you to come to try it out! 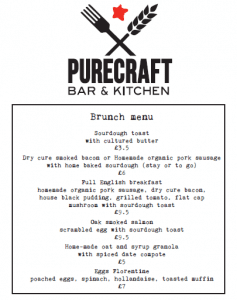 Click here to see what the guys at bell and smokey think to our fab menu.